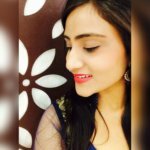 Here, I am back with another product review. 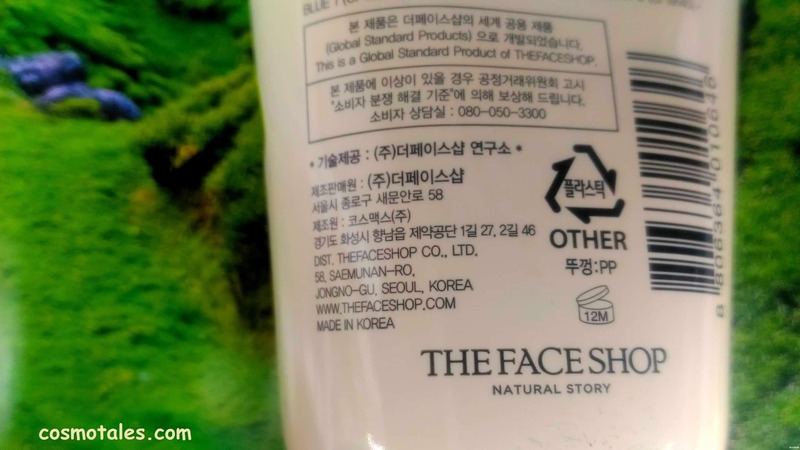 This time I am reviewing a cleansing foam from the face shop i.e. 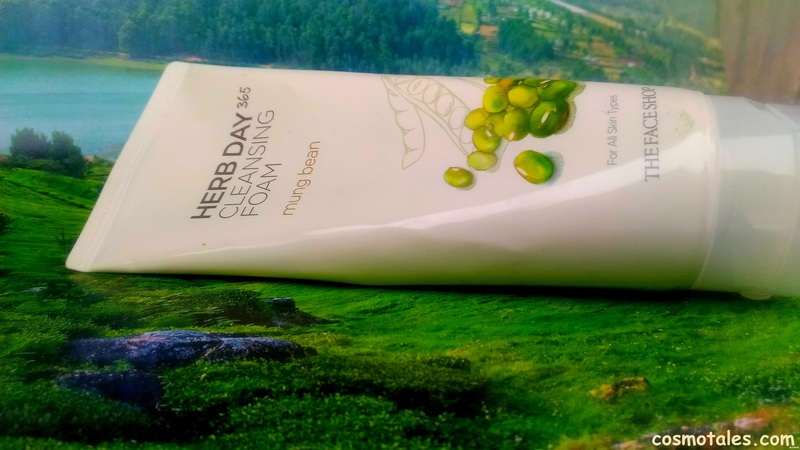 face shop herb day 365 mung beans cleansing foam. I am using the face shop brand from last 6 months. But, whenever I visit the face shop store, I used to pick only face mask sheets. 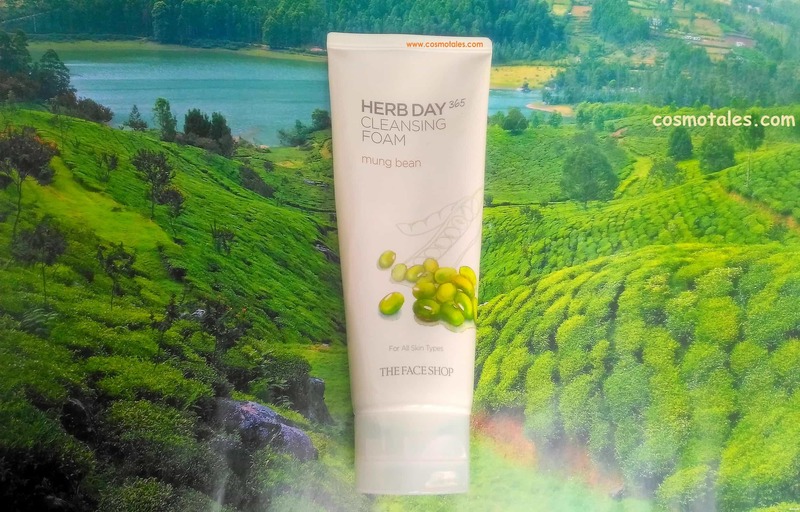 And, this time when I visited the store I came across to the face shop herb day 365 mung beans cleansing foam. I always knew the benefits of mung beans for our health, skin, and hair. 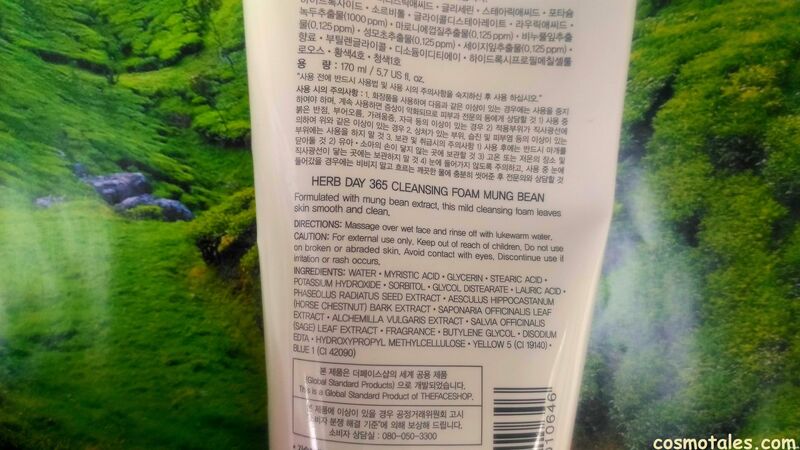 And when I saw this natural ingredient in a cleansing foam, I couldn’t resist and I thought to myself, let be original and fancy at the same time (ha-ha). Now, I am using this face shop cleansing foam on a daily basis. 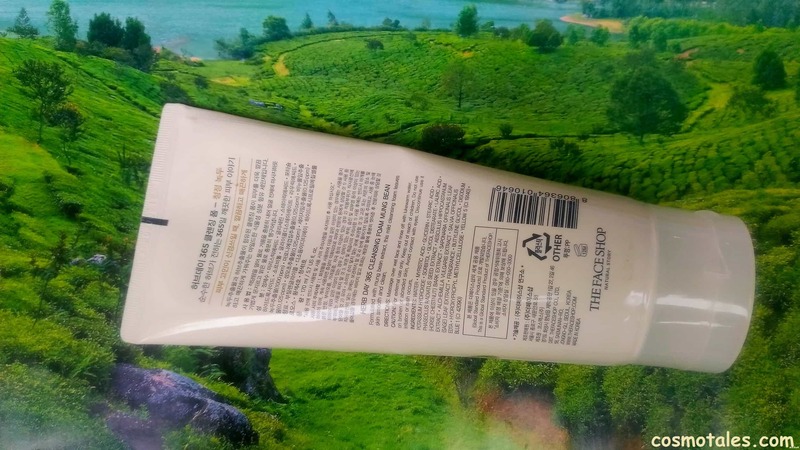 This is a natural facial washing cleanser contains mung beans extract with nine other herb ingredients and vitamins to make facial skin free from skin troubles. It eliminates all the impurities and gently softens the skin and leaves it clear and radiant. Apply it on wet face and massage in a circular motion and then rinse off with lukewarm water. Mung bean is a powerful anti-aging agent. Copper, the secret behind the mung beans anti aging property, reduce the presence of wrinkles, age spots and age lines from the skin easily. Mung bean is quite beneficial in treating acne too. Since the beans are known for their cooling effect, it helps in clearing heat and toxins from the body. It has a mild abrasive texture, which helps to gently remove the dirt and dead skin. Hence, using a cleansing foam with mung beans extract is the best option for cleaning your face on a daily basis. I have been using this product for last 2 weeks only and I am already in love with this product. A small amount is enough to get a good amount of lather for the whole face. It is so smooth and refreshing. Most importantly it cleans my skin in & out and makes the skin fresh and squeaky clean. It effectively removes light makeup and makes my skin look very clear. It also adds a decent amount of hydration to the skin. It hasn’t irritated my skin or caused any breakouts on my skin. Overall, it is a good cleanser as it cleanses my skin deeply and makes it look radiant. It removes all the dirt and cleans my face very well. You may find this tube quite heavy to carry around. That’s all my review. Hope u enjoy it.